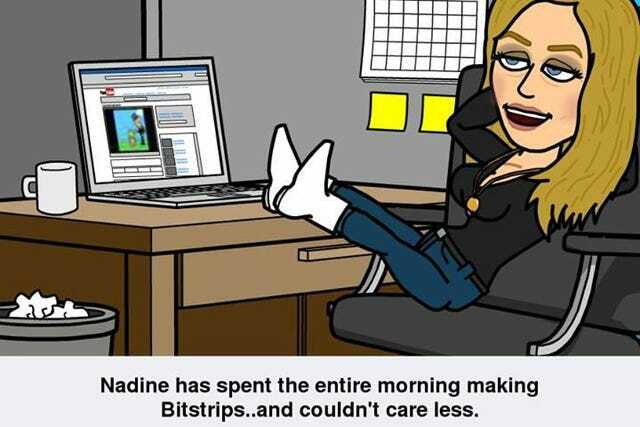 Once touted as the biggest start-up you've never heard of, Bitstrips just became the biggest mobile app on earth. Launching on mobile this week, the personalized comic-strip app is already changing the face of social media. Just take a look at your Facebook feed. Where once there were simple snapshots and videos, your friends can now make themselves into avatars with ease. It's turning status updates into cartoons and your everyday birthday wishes into high-color personalized comics. It's not flashy, nor high-tech. But it's nevertheless, entirely addictive. 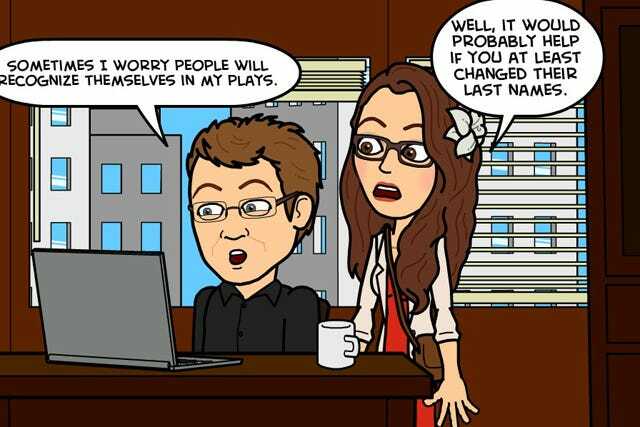 The Bitstrips team knows it, too. VP of Marketing Shahan Panth told Venturebeat, "We’ve done zero advertising, and our acquisition cost so far has been nothing. We attribute it to striking a chord with people and providing a visual element to online communication that has been missing.” With this social media explosion, Bitstrips is moving into even larger thinking. Bitstrip For Schools launched earlier this year, and now the team is looking into premium content. Think: dressing up your avatar, and even ordering customized plush toys modeled after them.